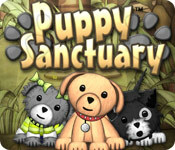 Puppy Sanctuary is rated 4.8 out of 5 by 15. Rated 5 out of 5 by polythenepamrgn from good fun great for little ones fun games, especially for children fun but makes them think. Rated 5 out of 5 by ladybug9216 from Love it!! Try kitten sanctuary as well. One of my favorite games! It gets a bit boring but its so cute!! 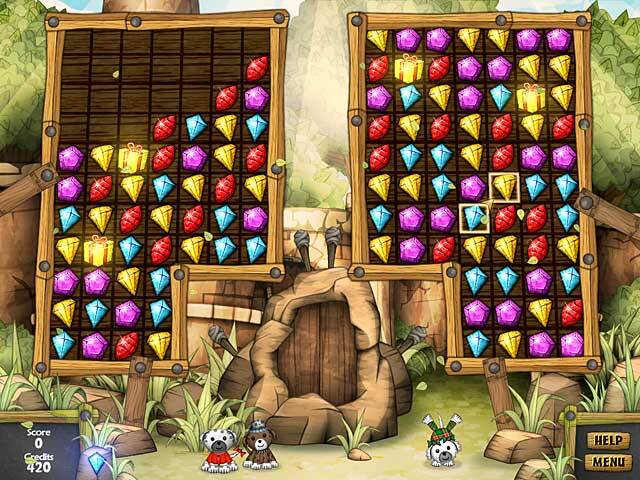 Rated 5 out of 5 by Fezzik from Fun and cute match 3 I like this game because it has diagonal moves. And once you complete it you can play any level without having to start over. Good fun game. Rated 5 out of 5 by grandmom_barb from First Time match 3 Game This game was recommended to me so I could try out a match 3 game. It is the cutest game I ever played. I get such a kick out of watching the puppies in between the match 3 part of the game. Thanks for recommending it!!! Rated 5 out of 5 by Billybadass4018 from Very Cute Game! There's not really much storyline to the game but t I love how the puppies have their own personality and bio to read. I think that the match three was challenging as you progress the double-locks were the worst. This was a very fun match three game and don't normally play match three. I love how you have to collect the gems to buy upgrades and toys for the puppies. Just watching the puppies do silly things was worth it. Rated 5 out of 5 by myyorkies1994 from The Cutest Game I've Ever Played!!! I've spent today taking the one-hour trials on a half dozen games in anticipation of this coming weekend's holiday sale, and I was so pleasantly and happily surprised to have this be my last trial of today! There is a lot to read in the beginning, but as you ease into the game you are introduced to all the different facets of the game in an easily understandable way. 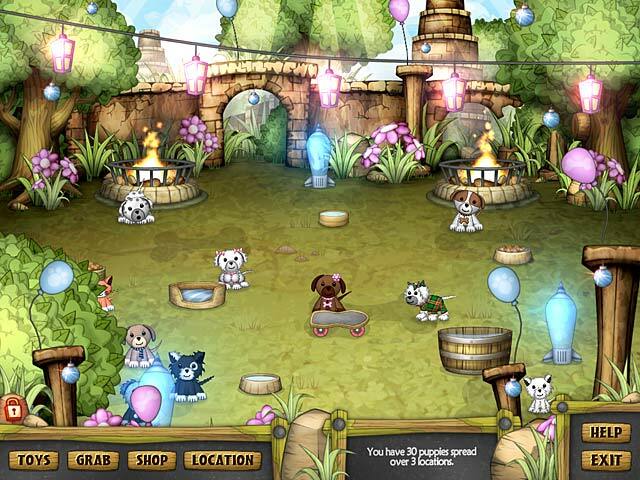 The variety of locked game boards, the hidden stores mini-games and keeping the puppies happy with toys and in their sanctuary make the variety of this game unsurpassed by none! What great fun! Enjoy! 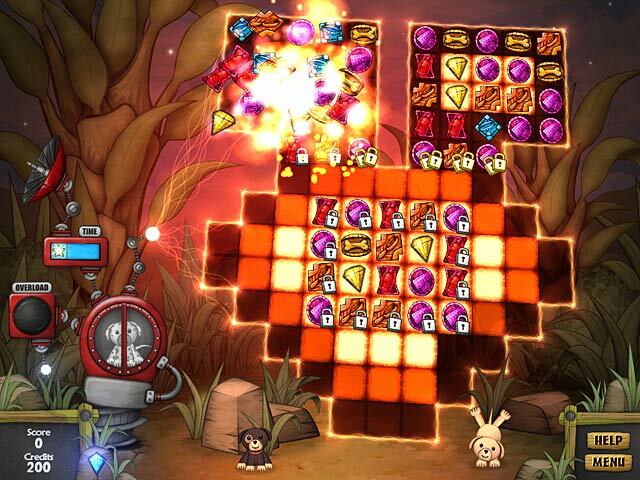 Rated 5 out of 5 by CameoLove from Cute and Entertaining Lots of different puzzles. Timed and relaxed mode options. I enjoyed being able to watch and interact with the puppies once they were rescued. Each of them has their own personality and story and you can rename them. There are a lot of power ups. I don't normally play match three games, but this one was so cute I had to try it and I am glad I did. Rated 5 out of 5 by mariofrog4 from Make This an ipod game! This game is realy fun! Plaease make an ipod game! PLEASE i will buy it!